Stephen Jones has been directly involved in video art as an artist, engineer, researcher and curator since 1974. 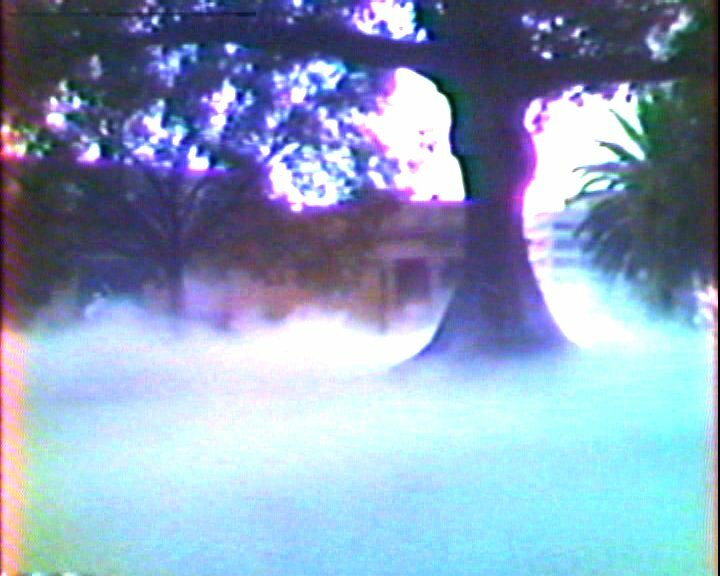 One of Australia's pioneers of video art, his work has been shown in several important group exhibitions in which video art has featured. As one of the earliest Australian researchers in the field of video art, he co-curated the Videotapes From Australia collection that toured North America, Australia and the Venice Biennial in 1979-80. On return to Sydney he volunteered at the Paddington Video Access Centre (PVAC) and acted as the technical attendant for the Nam June Paik & Charlotte Moorman exhibition at the Art Gallery of NSW (AGNSW) in April 1976. This was follwed later in the year by the technical attendant role at the 2nd Biennale of Sydney (November, 1976) also at the AGNSW. In 1977 he assembled the exhibition Open Processes at Watters Gallery, in which a small video production studio was installed in the gallery for two weeks. Then, having become technical producer at the PVAC in 1978, he curated the VideOzone exhibition at the Ozone (now Chauvel) Cinema at the Paddington Town Hall. 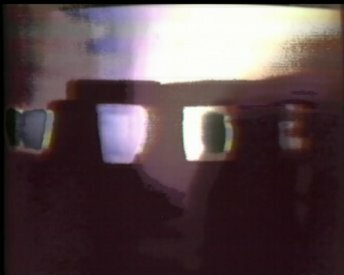 As a consequence of his long involvement in the evolution of video and computer technologies, Jones has been directly involved in the technical support of a good deal of work utilising art and technology since 1976 through to the present, both in installation support and in providing tailor-made technical support for other artists. 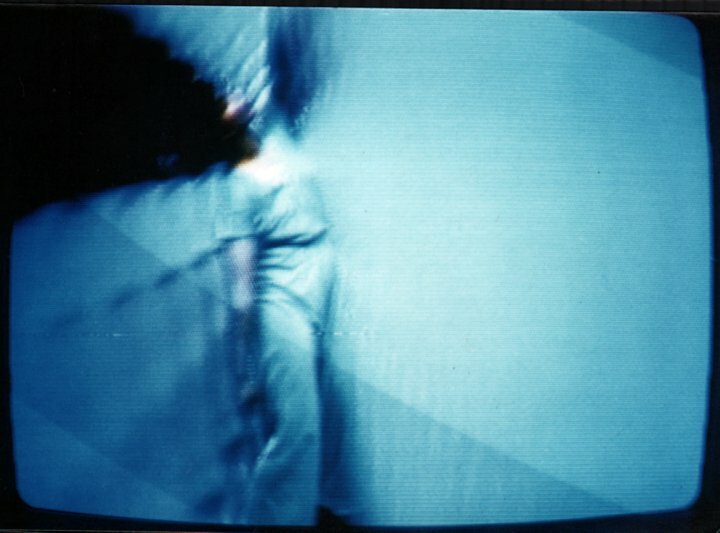 He has produced a large number of video art and documentation works, beginning with Horizontal Music in 1975, the Regions electronic music, video and dance improvisations recorded at the Music Department, University of Queensland in 1976, Hunting For the Future (1977) a documentation of the Nam June Paik and Charlotte Moorman visit to the Art Gallery of NSW in 1976 [now in the collections of the Art Gallery of NSW and the Art Gallery of Queensland, as well as included in Tell Me, Tell Me, an MCA Offsite exhibition that toured South Korea in 2011]; Performance Work as Social Work (1977) a documentation of the 1976 Biennale of Sydney in 1976 [also included in Tell Me, Tell Me]; Three Texts with Warren Burt at Latrobe University in 1977; Foreighn Ingredients, a live multi-camera recording of a performance event at the Sculpture Centre, Sydney, in 1977; Numerous videotapes from Open Processes at Watters Gallery (1977); Stonehenge, TV Buddha and Tai Chi Transforms (The Systems Interfacing Reports), a trilogy made over 1976-78 [now in the collection of the National Gallery of Australia]; Eva, a video recording of a dance performance by the dancer Eva Karczag using video feedback as the backdrop, (1978); SPK, a collection of music video tracks, the first video Jones made using his video synthesiser, (1979); [Eva and SPK were both shown in the 1981 Australian Perpsecta]; Laughing Hands (1981) a recording of a live video synthesiser performance with the band Laughing Hands (at Ewing & George Paton Gallery in the Noise and Muzak exhibition (1981) and at the Departure Lounge, Sydney, 1981); Permutations Portraits, an interactive installation with video synthesiser at the Biennale of Sydney, 1982; A long series of video music clips and live performances using video synthesiser with the band Severed Heads (1982-1992). From 1996 to 2002 he worked on The Brain Project, a large scale website on the science of consciousness (no longer hosted). Between 2003 and 2007 he wrote his PhD on the history of the electronic arts in Australia to 1975. In 2008 he completed the video symphony Machine for Making Sense with the improvisation band of the same name. 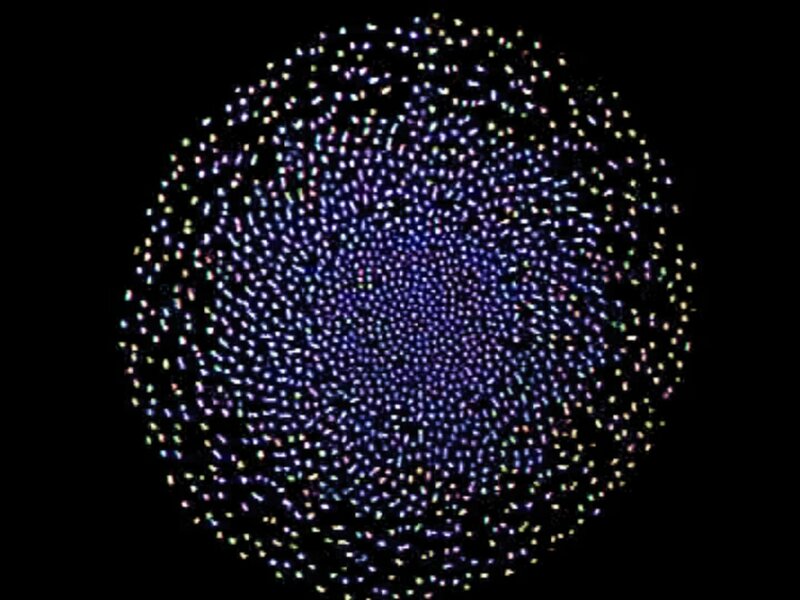 His most recent work is Mandala, a complex video feedback piece in 2010-12. 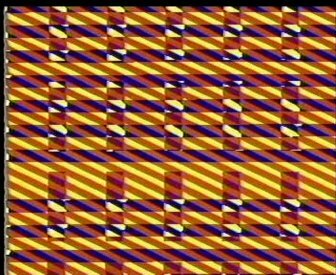 After a short but instructive period in 1981, working as an electronic game maintenance technician with the amusement company Leisure and Allied Industries in Sydney's inner city suburb of Newtown, Jones established Heuristic Video in Surry Hills in 1982. 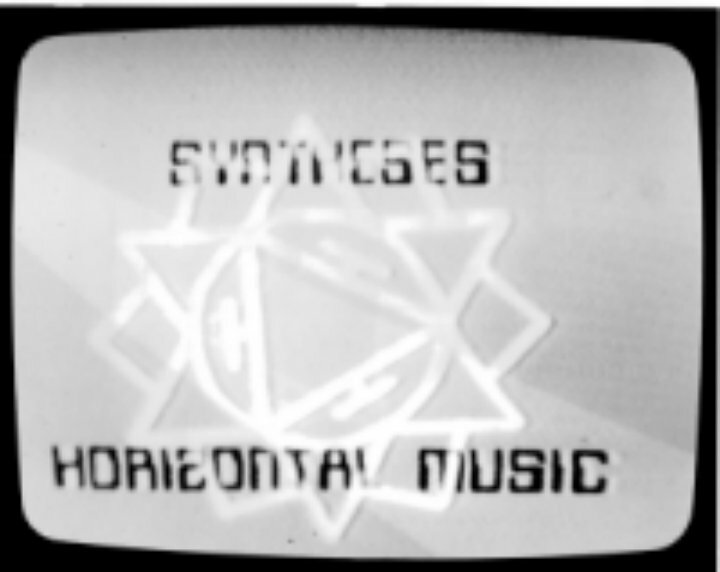 Heuristic Video was a small editing facility for independent video makers and artists, and provided Jones with ample opportunity to refine and develop his skills as an artist/engineer. 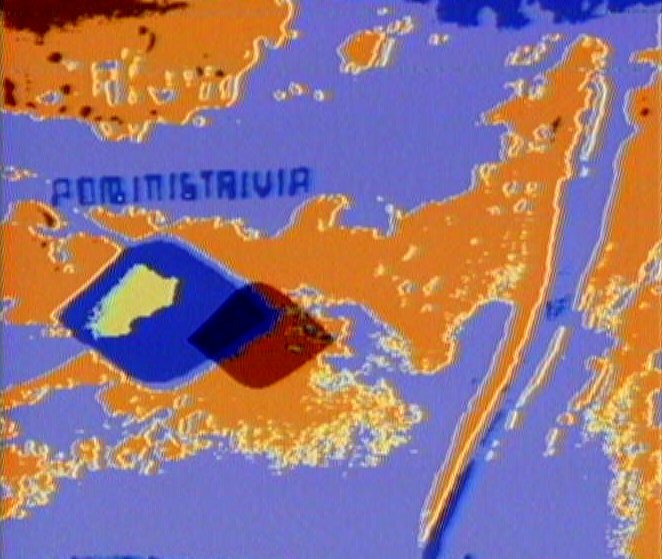 Between 1982 and 1989, Heuristic Video produced a wide range of video works for artists, musicians and independent video makers, earning a reputation as one of few places that could provide access to new video technologies and post-production facilities sympathetic to artistic rather than commercial pursuits. 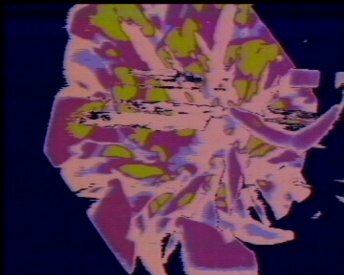 This period also saw Jones experiment with the construction of a variety of hand-made technical systems, ultimately leading to the development of his own video synthesisers and custom-built equipment for artists working with video. Well-known as the video component of the important Australian electronic music group Severed Heads, Jones worked with them for ten years, producing and touring a large number of their videos. As a member of the band, he used his custom-built video synthesiser as part of the live stage show. From 1989 until 1994 he began work as a video post-production engineer at Pro-Image Post in Sydney's St Leonards. Pro-Image Post became Apocalypse Post in 1992 for whom he built the first fully digital post-production facility in Australia. This led to further prototyping and electronic development work for various television and digital graphics facilities in Sydney, at the same time as he developed custom equipment for installations in major galleries and museums around Australia (who were by this time beginning to exhibit more electronic art works). The publication of his book-length study, Synthetics: Aspects of Art & Technology in Australia, 1956-1975, (2011) has become the definitive work in the field in Australia. Jones has spearheaded the historical study of art and technology in Australia culminating in the award of his PhD in 2007. He has built an extensive privately-held archive of documents relating to the artists who have worked in a wide variety of fields of art and technology, their artworks, and the exhibitions where the work has been shown. Some Notes on the Early History of the Independent Video Scene in Australia, the Australian Video Festival, 1986. Chasing Skirt an interactive video installation by Severed Heads at the Biennale of Sydney, 1988. Also in the Melbourne (NGV) tour of the Biennale. Later shown at Video Positive '91, Liverpool, UK. Numerous Severed Heads performances and tours both in Australia and overseas (North America and Europe), 1984 - 1991. The Brain Project Forums, Performance Space, August, 1996. The Reading Machine: Towards the realisation of Charles' and Ada’s future. A Brain Project installation at ArtSpace, Sydney, July 2 - 25, 1998. TheReading Machine was also a finalist in the National Digital Art Awards, 1999 and was shown at the IMA, Brisbane, Oct. 15-30, 1999. 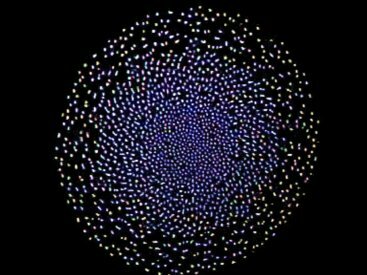 The Evolution of Artificial Consciousness: Re-inventing the Wheel? Curated and Produced Vide0zone at the Ozone Cinema, Paddington Town Hall, July, 1978. 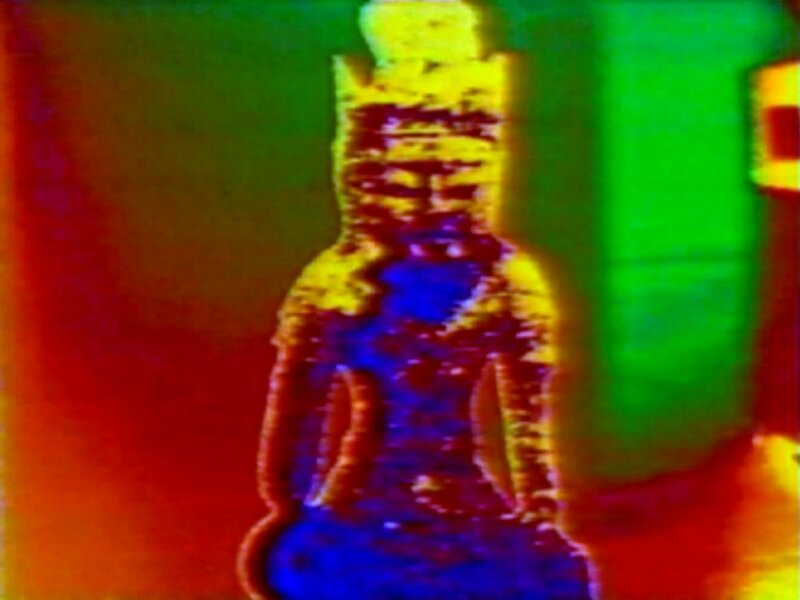 Curated Video Tapes from Australia: Bernice Murphy - executive producer. 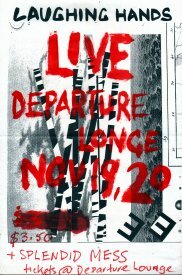 This exhibition toured North America in 1979-80, being shown at the Kitchen in New York, Video Free America in San Francisco, LAICA in Los Angeles and the Video Inn in Vancouver, Canada. Subsequently it was presented as Project 30: Some Recent Australian Videotapes at the Art Gallery of NSW and it was also presented at the Venice Biennale, 1980. 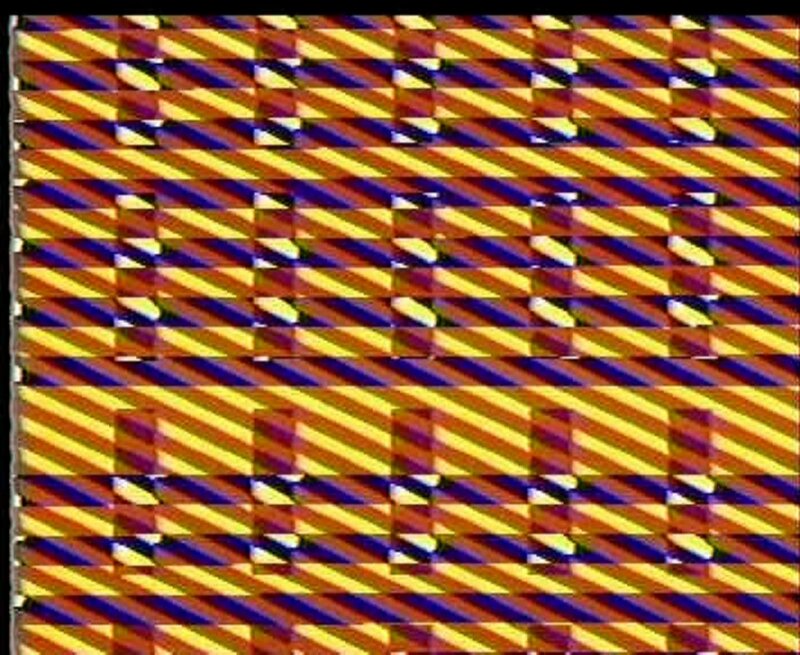 Synthetics: The History of the Electronically Generated Image in Australia, A 2 day Symposium curated by Stephen Jones, for dlux Media Arts, presented at the PowerHouse Museum, Sydney, July, 1998. The Reading Machine and six ink-jet prints included in Intersections of Art and Science at Ivan Dougherty Gallery, College of Fine Arts, UNSW, Paddington, NSW, June 7 - July 14, 2001. Constructed Memories at Stills Gallery, Sydney, May 28 – June 28, 2003 large scale digital photo collages constructed as scrolls and presented in a site specific manner. The rack with the video synthesiser used for the SPK recordings. Poster for Laughing Hands at the Departure Lounge.